From an early morning meeting, to the gym, to exploring the world – it’s time to carry your belongings in style. 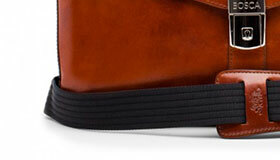 Our handcrafted leather bags for men are strong enough to hold your gear and withstand years of daily use, and supportive enough to safely store your invaluable devices. 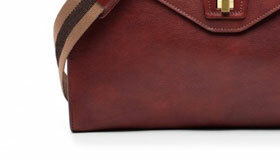 You’ll love how our Italian leather bags wear in and improve with age, giving your bag that one-of-a-kind, special feel. "Outstanding!!! Just the right size, practical, and outstanding quality." 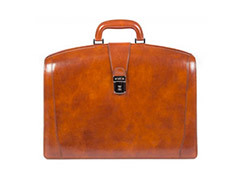 Outstanding Briefcase: spacious, and striking in appearance. Hope to stick with this bag for the long haul. I love this briefcase. It is beautiful quality and just the right size. I purchased it for my husband for Christmas and I know he is going to love it! 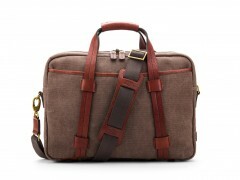 It will replace his other briefcase that is 45 years old and it definitely needs to be replaced! 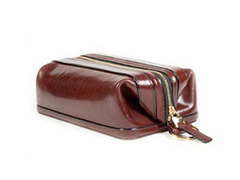 Old Leather boasts a handsome glossy finish, turned edge construction, and fine stitched detailing. 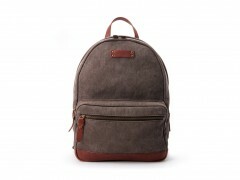 Washed Leather is known for its neutral color, matte finish, raw edge construction, and heavy stitching. Dolce Leather is characterized by its softer, polished semi-gloss hide, buff raw edge construction, and fine stitched detailing. 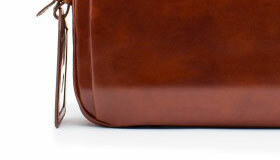 Well-suited for busy lifestyles, our leather bags for men offer functional storage and timeless style for daily use. With over 100 years of leather experience, Bosca offers exactly what today's entrepreneurs and independent travelers need to succeed. 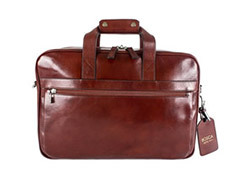 Whether you're catching a flight, heading to the office, or securing a new client, you can always rely on our finely-crafted duffles and briefcases. 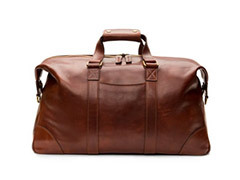 Diverse and carefully curated, Bosca's refined collection of leather bags for men includes messenger bags, laptop cases, and plenty of other luggage options. These versatile pieces set you apart from the crowd, emphasizing your confidence and eye for quality. 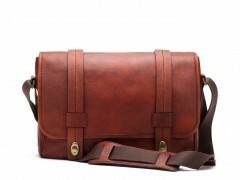 Wherever life takes you, these handsome, dependable leather bags are with you every step of the way. 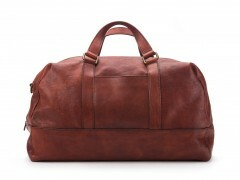 A Bosca leather bag ages like fine wine, developing character and personality that endures for decades. With a focus on impeccable detail and exquisite craftsmanship, our artisanal approach, backed by an Italian philosophy, radiates through every piece we design. 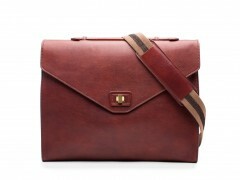 Our process for creating men's leather bags guarantees beauty and quality that lasts. 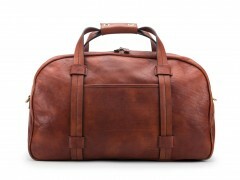 Purchasing a men's leather bag from Bosca is an investment in both beauty and excellence. 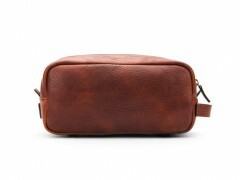 A Double Gusset Brief in Old Leather makes an elegant statement, while matte Washed Leather Shave Kits deliver vintage charm as well as versatility. To walk the line between classic and contemporary, opt for a Dolce Backpack with a soft, polished finish. 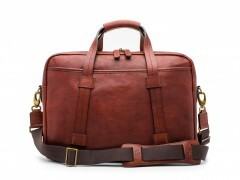 We use only the best leather, the top 1% of the world’s leather supply, in our men's leather bags. Plus, all of our beautiful hand-stained leather bags for men have a distinct grain, making each piece unique to its owner. 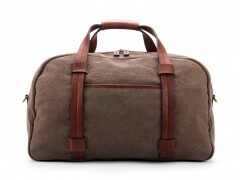 Your new brief, backpack, or duffle will be perfect for you.